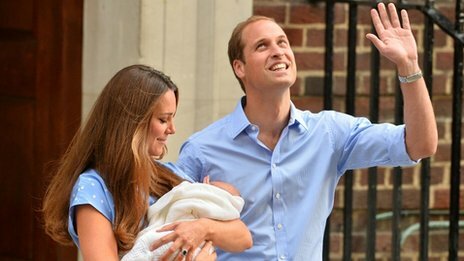 The recent royal birth has has prompted discussion of how summer born children are affected when they go to school. When you are researching to find literature if you find an article or report that reviews the literature this can give you a useful overview of the area you are investigating. In addition you can use the reference lists in these publications to identify other literature to seek out. Have you noticed anything significant about when children are born in your own professional role (or in your family)? Before the university term begins you should invest some time in getting your space ready. Have a look at this activity that explores a workspace and use it to make some decisions about your own work space. 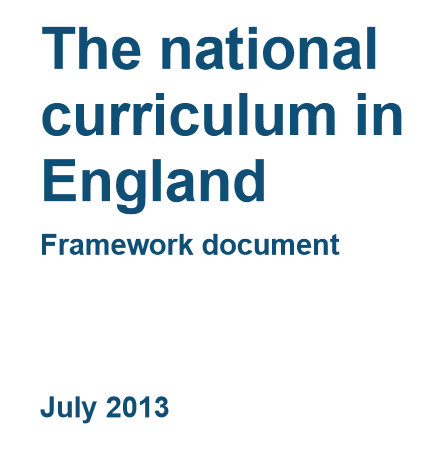 Have you explored the resources available on the TES website? There is section for teaching assistants. You can search and browse for resources in lots of areas such as behaviour support, supporting SEN, reading and phonics. Resources can be searched by topics – two are listed above but there are many more. You can add your own reviews of resources to share with your colleagues. 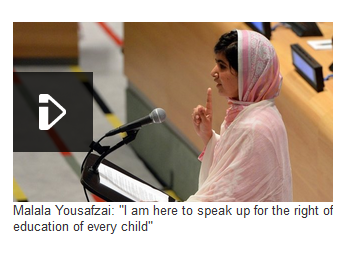 You can also follow on Twitter – @tes_TAs. Evaluating resources and strategies that you use can involve you in thinking reflectively about learning and the factors that have an effect on learning. We are pleased to confirm that the FDLT will be taught at Beauchamp College, Oadby; Milton Keynes and Park Campus, University of Northampton. We look forward to seeing all of you at the location you chose. If you have any questions or concerns you can email the Admissions Tutor, Jean Edwards (jean.edwards@northampton.ac.uk). Have you explored the TES resources website? 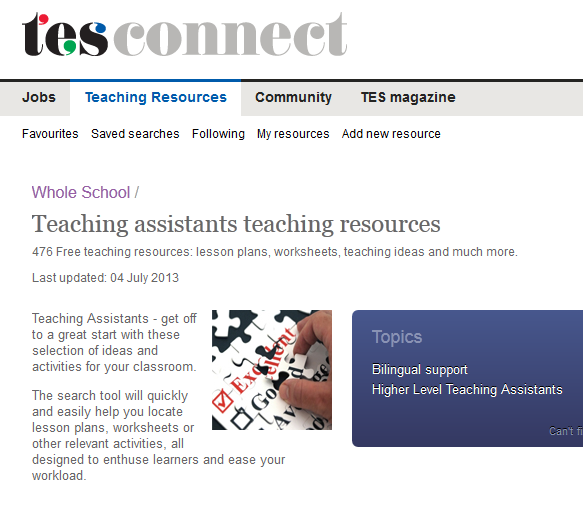 There is a section focused on resources for teaching assistants. You can search and browse for resources in lots of areas such as behaviour support, supporting SEN,reading and phonics. Resources can be searched by topics – two are listed above but there are many more. You can add your own reviews of resources and submit your own resources to share with your colleagues. You can also follow on twitter – @tes_TAs. Evaluating the resources and strategies you use and adding to them can involve you in thinking reflectively about learning and the factors that have an effect on learning.